Disney’s Busiest Waterway? Sassagoula Dreamin’! 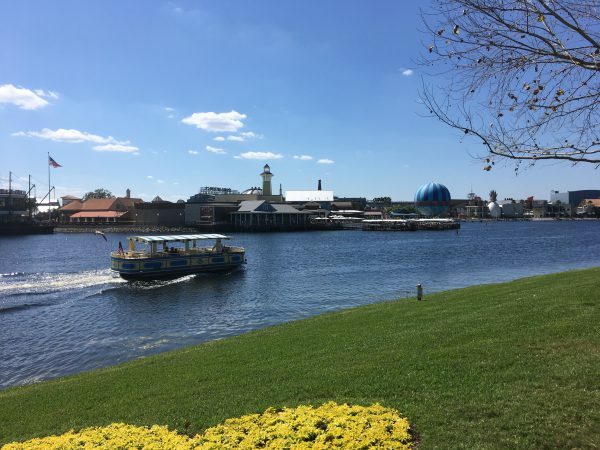 | It's "All in WDW"
Disney’s Busiest Waterway? Sassagoula Dreamin’! Ahoy, folks! 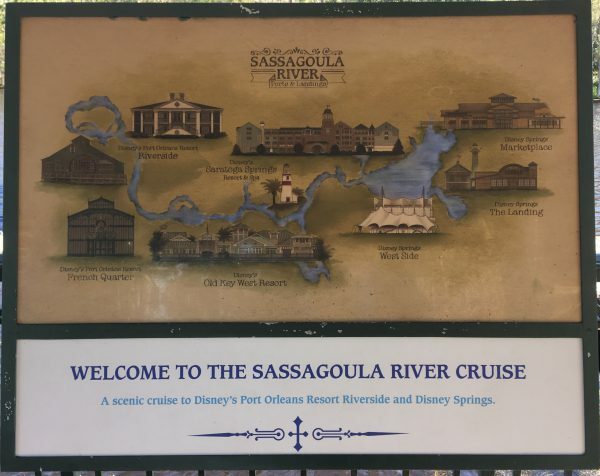 This nautical tribute is dedicated to the biggest Sassagoula fan that I personally know – Skipper Doug Davis! An unadulterated Sassagoula River Cruise captain “wanna-be”, the host of WDW Main Street’s podcast is definitely a fan. Actually, when Mrs. All in WDW and I last visited “The World”, I sent Doug a video or two of his beloved river boats. Oh. Not to “rub it in”, mind you. I just wanted to give him a glimpse of “home”! Having said that, before we proceed to the “meat” of this salute, I’d like to make one small observation. 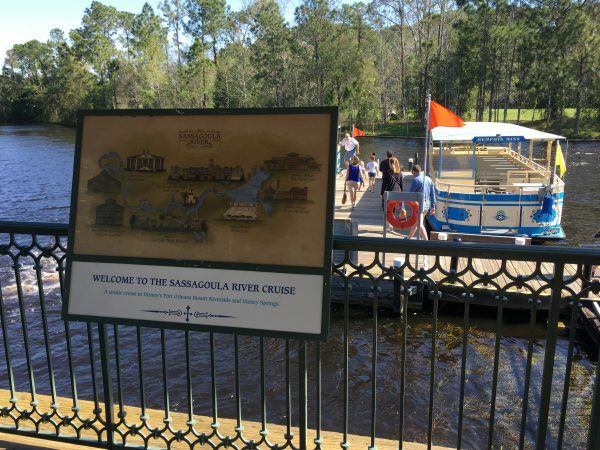 The Sassagoula River is one busy waterway! It took a stay at Disney’s Saratoga Springs Resort for me to really see, and appreciate, it. Those boats motor up and down the river nonstop! So, in that spirit, please take a few minutes to check out the “traffic”, my friends. From our room’s balcony as well as “live” on a private (there was no one else on the boat!) ride to Port Orleans, here are Doug’s beloved boats! Enjoy! ← WDW Main Street – Episode #341 – Dining on the Magic Kingdom with $80! Thank you – I’m so looking forward to experiencing these when we stay at French Quarter next year. I didn’t realize how wide the waterway was. You’ll have fun riding up and down the river!